Home Your Family Is Georgia immune from the 2018 Measles outbreak? Is Georgia immune from the 2018 Measles outbreak? The News: Last month, it was reported that an outbreak of Measles has hit 21 states, including Georgia’s neighbor to the South, which reported 3 cases of Measles. Why have Measles stayed away from Georgia? : Georgia’s immunization rate is higher than the national average, meaning more children in Georgia are vaccinated. The Numbers: The national average for the Measles vaccine, also known as the MMR, is 91.9 percent. Georgia’s vaccination rate for the MMR was 93.2 percent as of 2016. Florida’s rate was 91.1 percent. 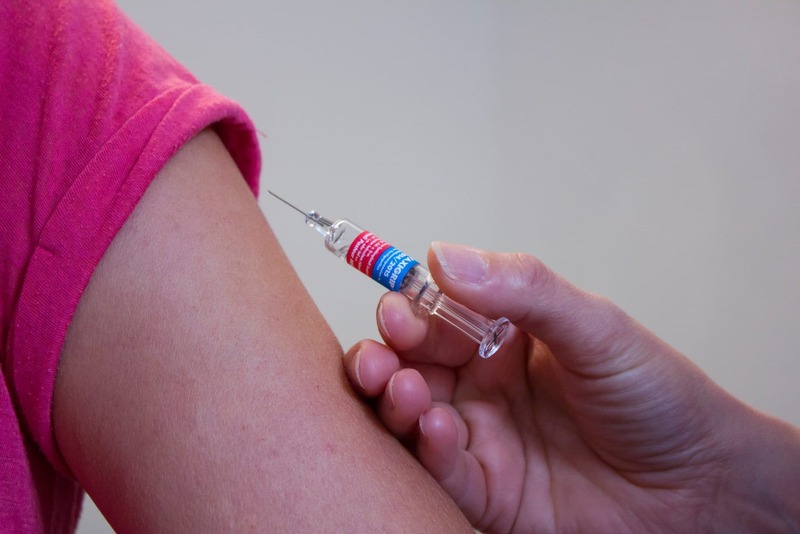 Neighboring Tennessee had an 86.2 percent vaccination rate for this important vaccine. Should Georgians be concerned? : Georgia is seeing the benefits of a high vaccination rate, but that doesn’t mean Georgia’s children are safe from catching Measles. The disease has been reported in North Carolina, which had a 93.3 percent vaccination rate in 2016, one a little more than one point higher than Georgia’s, so there is still a chance that the disease could creep into the peach state. Riding the Herd: Georgia’s higher number of vaccinated children means fewer children in the state are “riding the herd.” Vaccinations work using herd immunity. Meaning the healthy majority’s vaccines help keep diseases away and eliminate them so that those who are not healthy enough to receive vaccines can ride the herd. If the herd is large, the unvaccinated population is safer than when the herd is thinner. As more parents choose not to vaccinate, the herd protection breaks down and dormant diseases re-enter the population. How bad are measles? : Part of the reason for the uptick in people who aren’t vaccinating their children is that we are at least a generation removed from some of the diseases we vaccinate for, so there is no memory of how bad the diseases actually are. For those of you who are on the fence about immunization, here are a few reminders of just how brutal this disease is. In 1980, 2.6 million people died from Measles, according to the World Health Organization. The majority of deaths occur in those under the age of 5. Before immunization in the U.S., there were between 3 and 4 million cases of Measles per year. It was declared eliminated in 2016, but has recurred in the U.S. in both 2017 and 2018. The Gist: The Measles outbreak could still come to Georgia, but right now the state is being protected by a higher than average immunization rate.